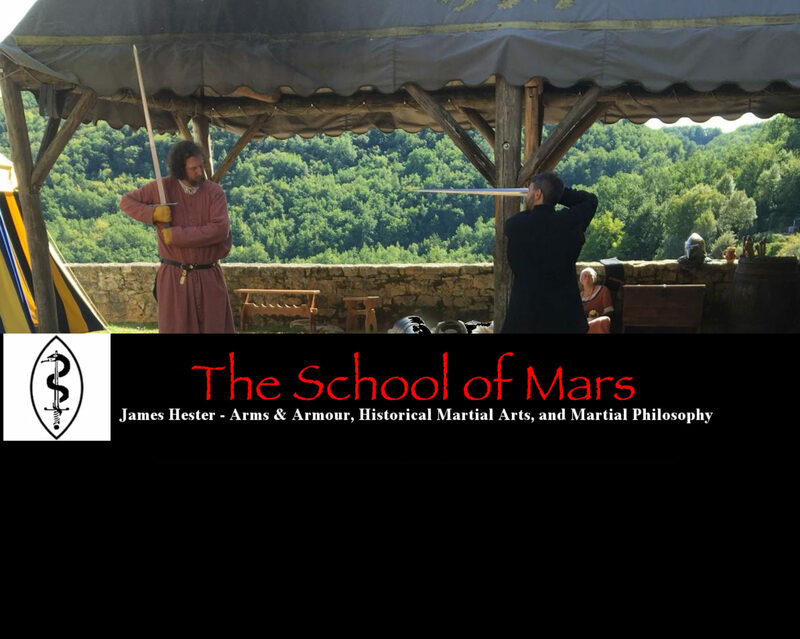 The School of Mars is run by specialist in arms & armour and early martial arts, Dr. James Hester. James’ exploration of the arts of combat span twenty years and include teaching and performing stage combat for film and theatre, serving as Royal Armouries Curator of Tower Collections at the Tower of London, and writing, lecturing, and leading classes and workshops on weapons and fighting techniques from around the world. 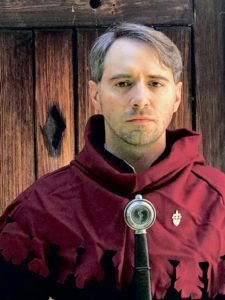 In addition to being a scholar of these topics, having been awarded his PhD in 2018 examining medieval European armed fighting techniques, he is also a practitioner of several martial arts including longsword, Wudang Internal Martial Arts, Kobudo, and bayonet fencing. James currently lives in the UK, but travels widely to teach, lecture, and visit fellow martial artists and scholars. 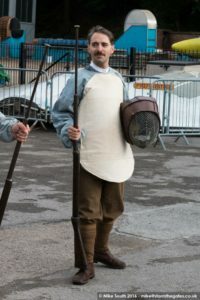 We are very fortunate to have a wealth of original weapons and armours which have been preserved through the centuries in collections around the world. Studying these fascinating objects provides valuable insights into the way that they were used, as well as the people who used them. 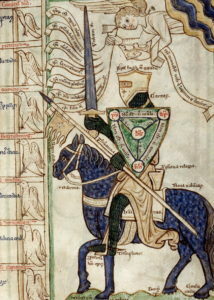 The study of arms and armour is inherently interdisciplinary. 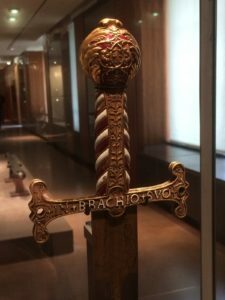 A sword or piece of armour is at once an effective tool used in combat, a feat of superior engineering, and a work of art. Our exploration of these objects will delve into the realms of History, Art History, Archaeology, Forensics, and Materials Science to name just a few. Tune in for articles and videos featuring showcases of interesting artefacts, cutting-edge scholarly research, explorations of museums and collections, and interviews with collectors and specialists. The martial arts world contains a rich and diverse philosophical tradition. 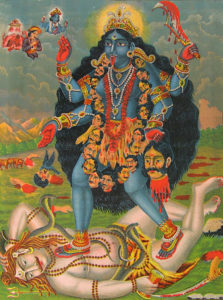 Every culture encouraged warriors to live by a particular code of ethics, such as the Chivalric Code of the medieval knight, Bushido (‘Way of the Warrior’) as followed by the samurai, or the Kshatriya Dharma of India’s warrior caste. 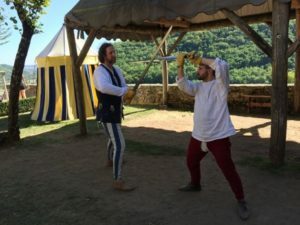 Arms and combat have also been used allegorically; the Sword of Wisdom cuts through illusion in many esoteric traditions, and Taijiquan is the physical embodiment of the key elements of Daoism. Martial arts is a discipline of the mind as much as the body, so an understanding of this side of practice makes for a well-rounded practitioner. Explore martial philosophy in all of its manifestations, past and present, including surveys of particular traditions, instructions for a range of practices and exercises, and discussions about how to live The Way of the Warrior today. Want to receive news and announcements of publications, talks, and classes?